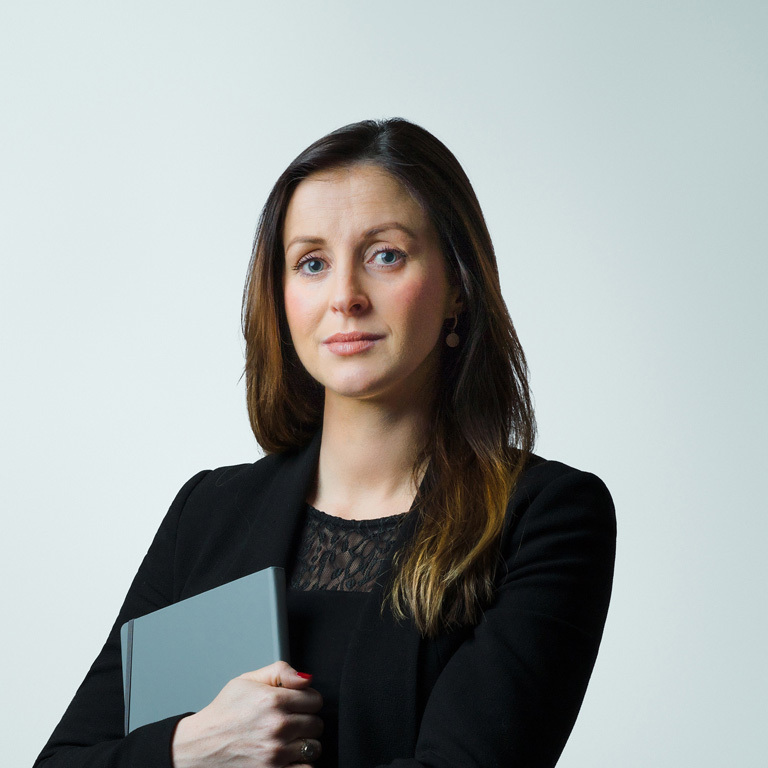 Samantha has an expertise in matrimonial finance and private law children work, with a particular emphasis on cases involving issues of international complexity. Samantha’s expertise in those areas allows her to frequently act for clients in all areas of their family disputes. Samantha regularly and frequently appears in the High Court and has acted at all levels of court, including on two occasions in the United Kingdom Supreme Court. Samantha has considerable experience of all areas of matrimonial finance, applications under Schedule 1 of the Children Act 1989 and related enforcement proceedings. Samantha acted in Quan v Bray  EWCA Civ 1401. She acts in cases involving foreign assets, trusts and Intervenors, businesses and partnerships, jurisdictional disputes, inherited or pre-acquired wealth, non-disclosure, ‘add back’ and other forms of conduct. She is also experienced and able to act and advise in cases with pre and post nuptial agreements, Xydhias and Rose agreements, capitalisation/variation of maintenance and Duxbury calculation, individuals with high profiles and/or net worth, freezing injunctions and applications under s.37 MCA 1973, Charging Orders, Third Party Debt and Attachment of Earnings Orders. Samantha has a breadth of experience in cases involving disputes between parties about their children, acting for parents, third party family members and for the children themselves. She has a particular expertise in cases involving the international movement of children, by way of international child abduction, relocation, temporary leave to remove, cross border enforcement, international surrogacy and international adoptions. Samantha has an expertise in parental alienation cases, cases involving allegations of physical, psychological and sexual abuse and cases involving serious psychiatric and/or psychological conditions, alcoholism and drug abuse. Samantha regularly appears in the High Court and has acted at all levels of court, including on two occasions in the United Kingdom Supreme Court. Samantha has a breadth of experience in cases involving international child abduction. She is regularly and frequently instructed in this area and has appeared on several occasions at all levels of court, including on two occasions in the UK Supreme Court.